In an uncertain future, there is value in preparedness and emphasis on utility. 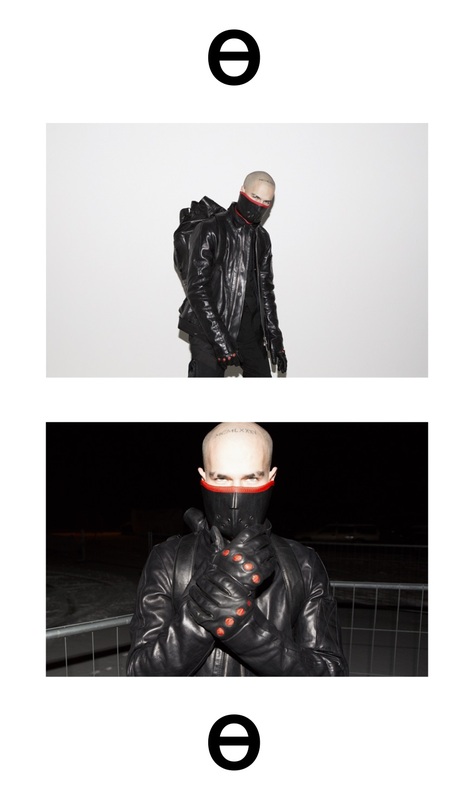 Enter the new collection from Berlin-based, Swedish designer Richard Söderberg. The second offering from the Obscur designer's namesake label, F/W 2017 is aptly titled "Automation", referring to the use of largely automatic equipment in a system of manufacturing or other production process. 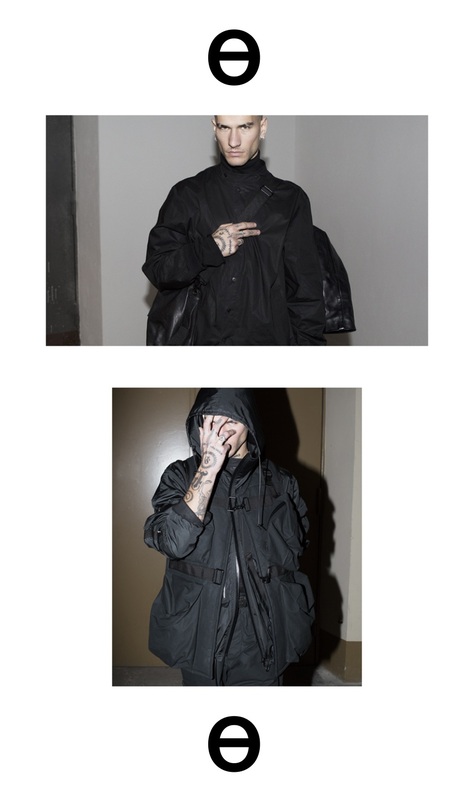 These strong, masculine garments mix heavy, hardwearing fabrics with luxurious details and unique silhouettes. The designer was inspired by Berlin, vintage utilitarian clothing and he nicely draws from military uniforms, survival-wear and much more. With leather jackets, bags, sweaters and boots, there is enough here for a complete ensemble for the unknown days ahead. Söderberg hits all the right notes with this collection. 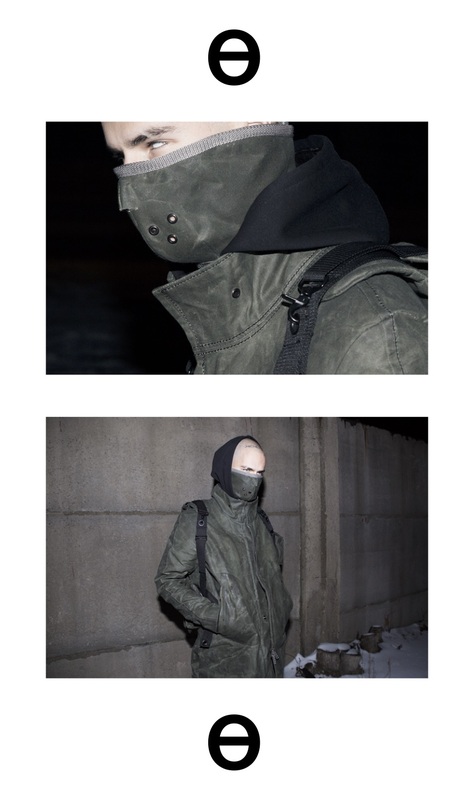 We love everything from the olive boots to high tech militant jackets. With an increasing need for function and utility these items are made for the future. Mr. Söderberg has quickly become one of our favorite contemporary menswear designers. Between Obscur and his namesake label, we look forward to seeing more from this great artist. Visit https://www.instagram.com/soderbergofficial/ for more.